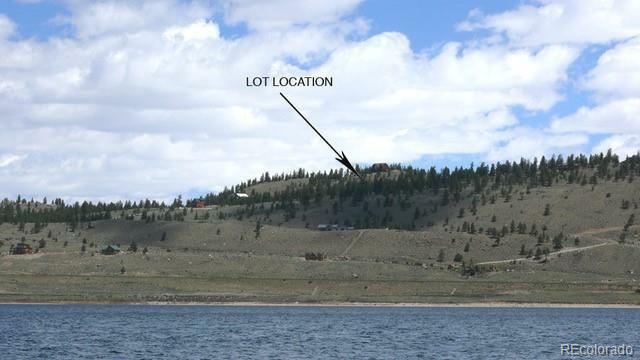 Privacy and views in a forested setting overlooking Twin Lakes. 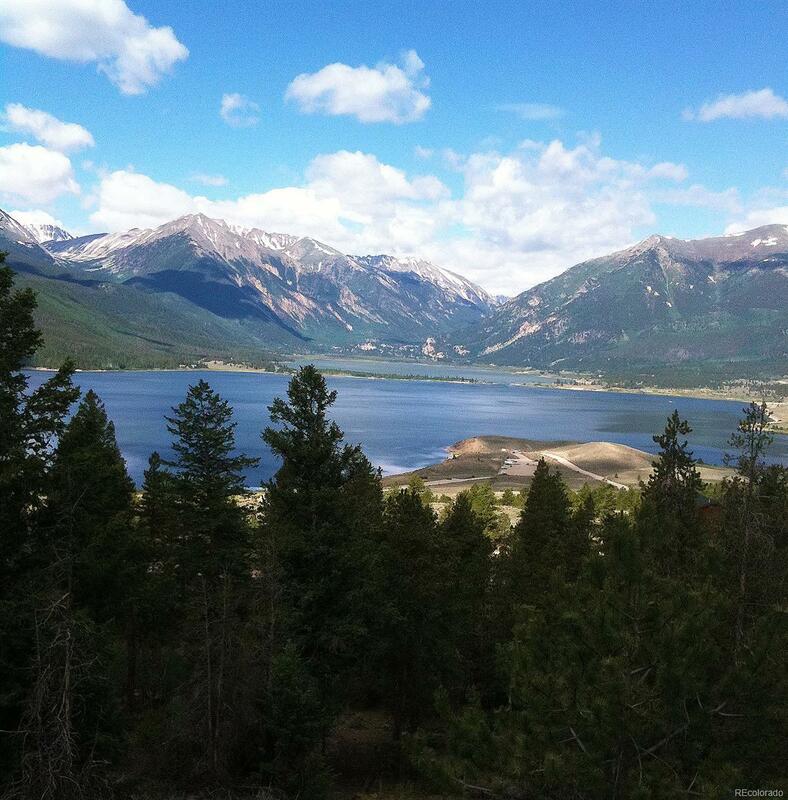 Beautiful views of Twin Lakes and Mt Elbert. Well is drilled and ready to go. Surrounded by upscale homes. Year round easy access off Reva Ridge Rd. Multiple flat building sites to choose from. Electric and phone buried to protect the views and at the road. 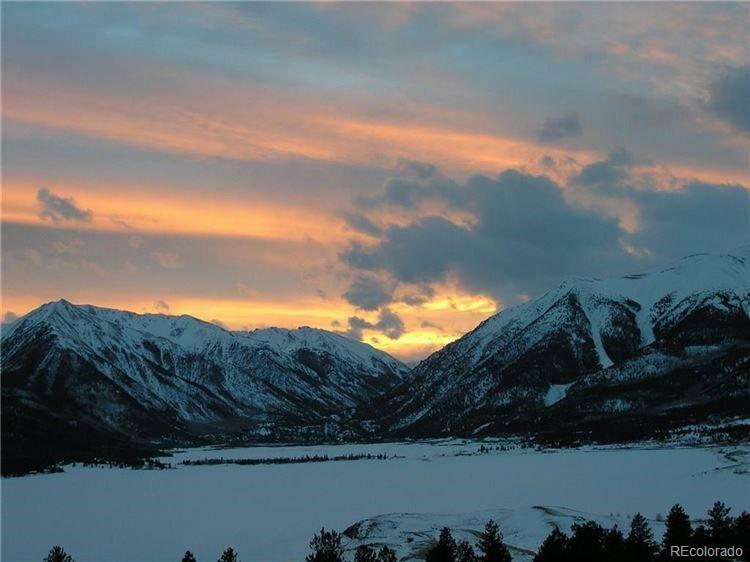 Close to Aspen, Leadville, Buena Vista for endless recreational opportunities. Half hour to Ski Copper. 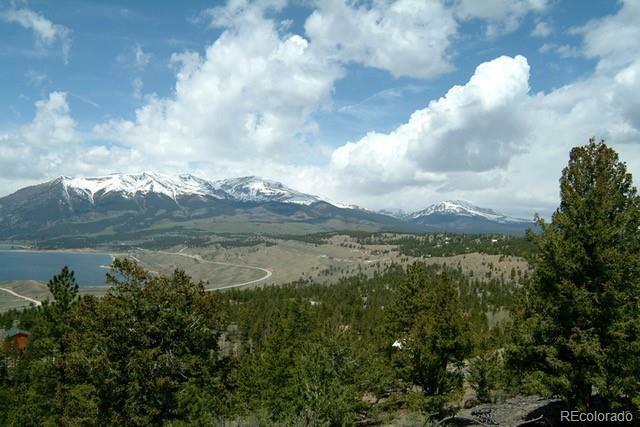 Offered by Keller Williams Top Of The Rockies.